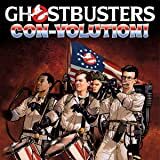 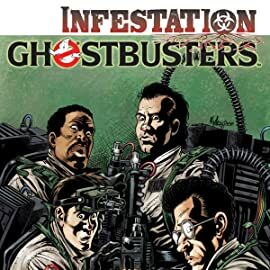 IDW's Infestation event continues here in this two-part Ghostbusters tale! 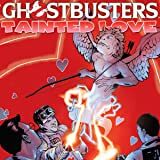 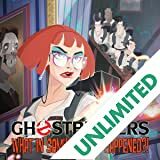 Thanks to a plague of poltergeists that resist long-term storage in the containment grid, the Ghostbusters are dealing with a surplus of work... and their job is only going to get harder when Britt's zombies try to take a nibble out of the Big Apple! 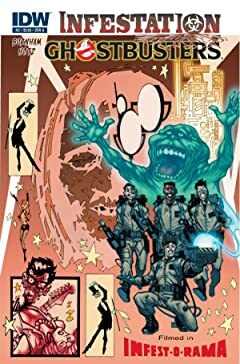 Written by Erik Burnham (The A-Team: War Stories) and illustrated by Kyle Hotz (Marvel Zombies). 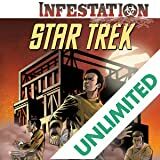 A routine visit to a colony world takes a horrifying turn when Admiral Kirk, Mr. Spock and Dr. McCoy find themselves surrounded by hordes of the undead! 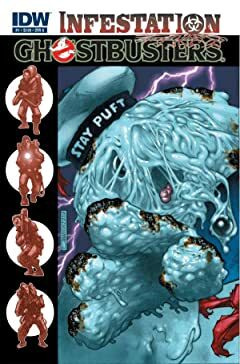 Spinning out of the pages of last month's INFESTATION, this series takes the crew of the Enterprise into a dark and deadly new direction!